You may have missed it because of the furor caused by Aliens: Colonial Marines, but the game had a season pass. Since its release, three pieces of DLC have been released, all of which have focused on multiplayer maps. The last piece, however, will apparently be story-based. Titled Stasis Interrupted, the only real information we have so far is a list of trophies. I won’t spoil any of the specifics given, if anyone really cares, but they clearly lay out objectives reminiscent of campaign content. Aliens: Colonial Marines released earlier this year, and quickly became notorious for being almost universally panned. 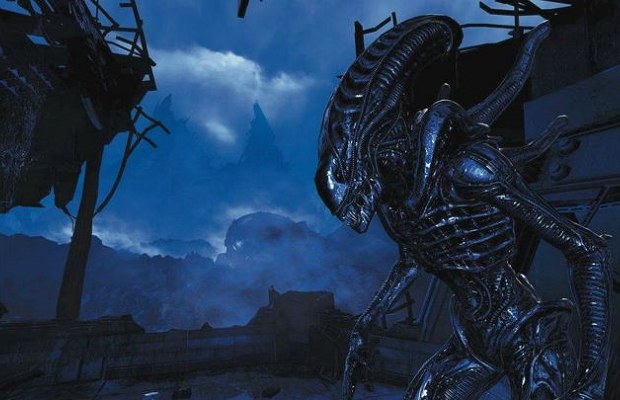 The game takes place within the Alien mythos, specifically after the third film.